Professional boxer who's held the WBC welterweight title as well as the WBA and WBC light welterweight titles at various points in his careers. He won his first 32 fights as a pro. 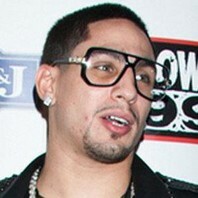 How much is Danny Garcia worth?